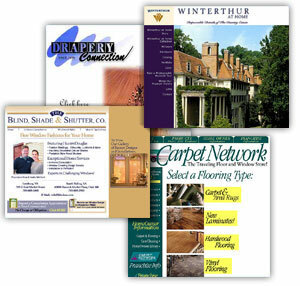 Here is a partial list of clients served by custEmers.com in cities throughout America. Blind, Shade & Shutter, Co.
Find a colleague or friend. Ask them about our service!